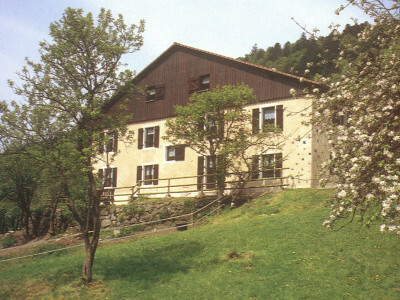 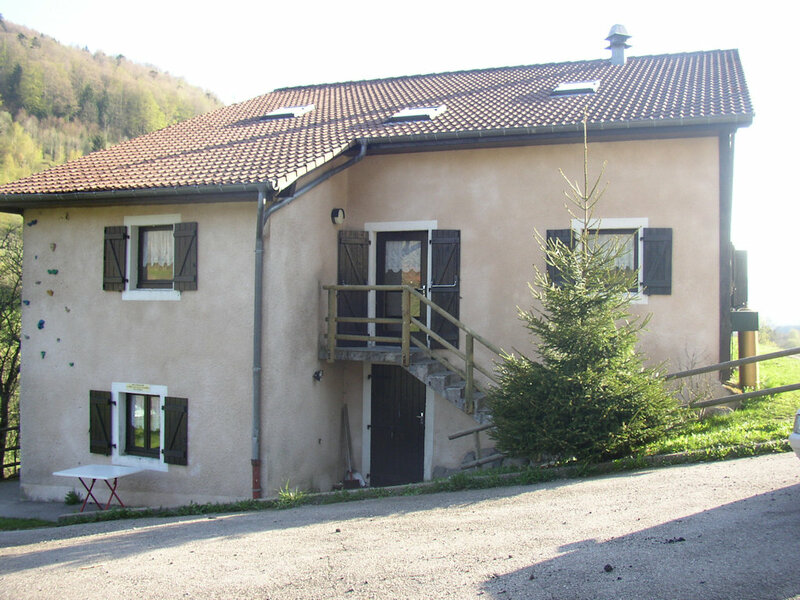 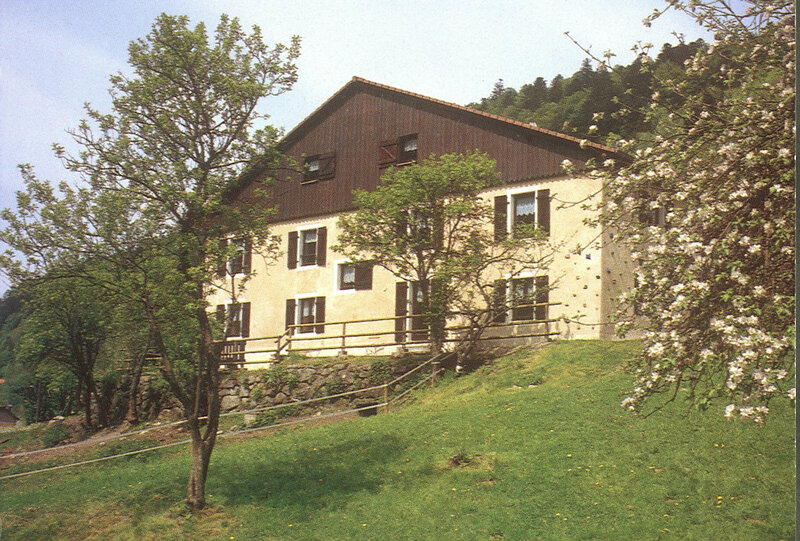 Holiday cottage located in Bussang in the Hautes-Vosges, 700m above sea level, in the hamlet of La Hutte, at the start of many hiking trails and close to the ski area. 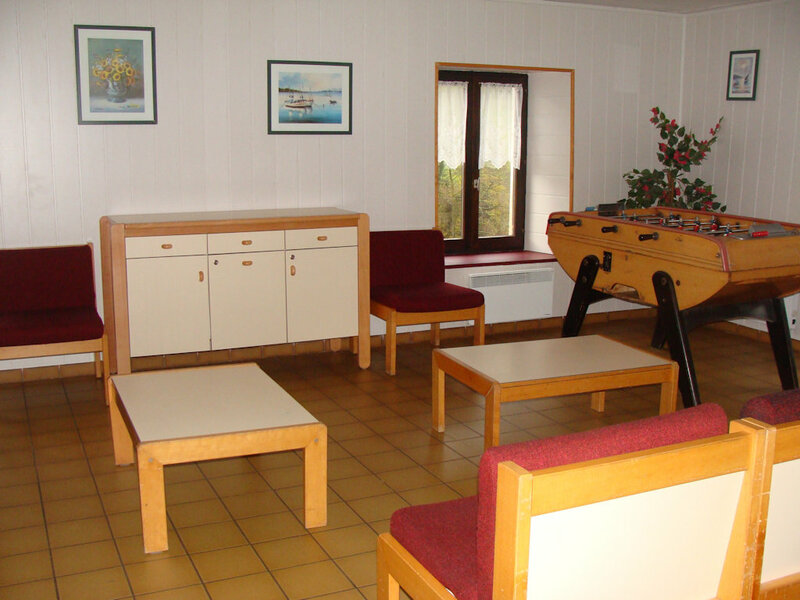 We welcome groups of 15 to 44 people for your stay with friends, with your family, school trips or associations (DDJS approvals, pmi, academic inspection). 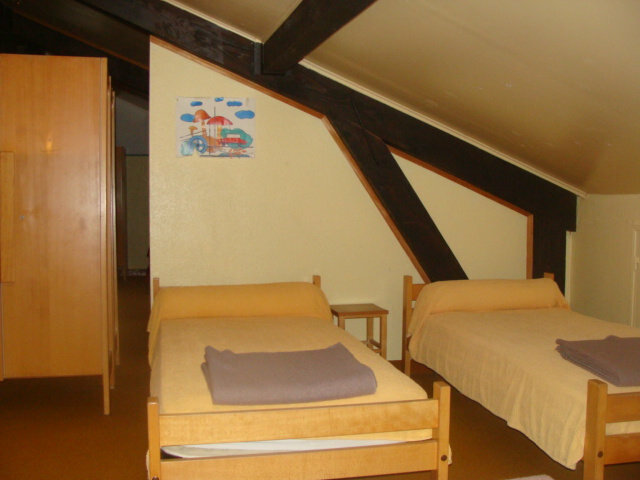 Alsace, very close, where you will find many museums, towns and villages with a change of scenery. 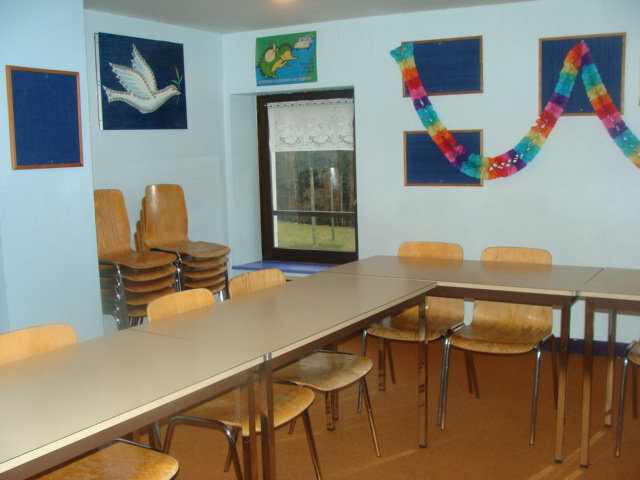 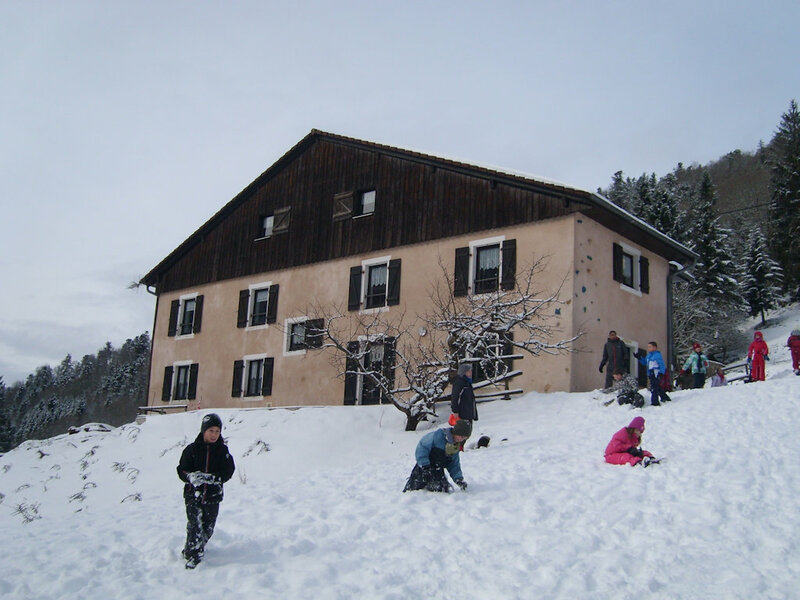 Our chalet has 6 bedrooms and 2 dormitories for your home, 2 activity rooms and a dining room for your stay in any season with full board, half board or free management and in a family atmosphere.